James Mursell runs The Windsor Workshop from his farm in West Sussex, offering courses, specialist tools and Windsor chairs made to order. Chair making courses are run throughout the year. Over five days students create an elegant Windsor chair using traditional techniques and a range of hand tools. 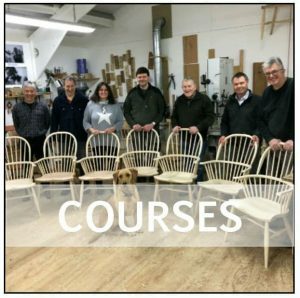 Windsor chairmaking is a very accessible branch of woodworking , and no previous experience is necessary in order to successfully complete a course and make a fine piece of furniture; yet even the most experienced woodworker will be challenged! Read testimonials from past students. 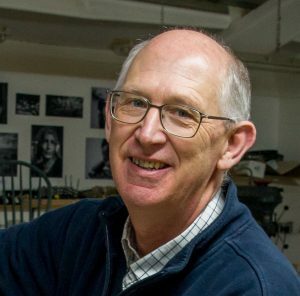 Students are taught by professional Windsor chair maker James Mursell. He passes on exactly the same techniques that he uses every day in making his chairs and when new techniques are developed they are quickly incorporated in the chair making courses. Great attention is given on the courses to design with the aim of encouraging students to make elegant chairs both on the course and in their future work. A summary of his approach to teaching can be found here. For those with an ambition to make a serious hobby or business out of making chairs, the learning of efficient techniques which are taught at all stages will also be very valuable. 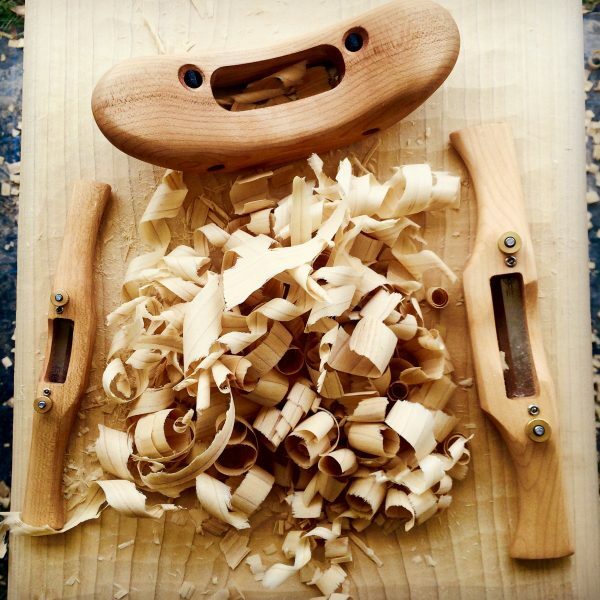 Travishers, spokeshaves and other chair making tools are available from The Windsor Workshop. These tools were designed by James Mursell and are made in the workshop to the highest possible standard. 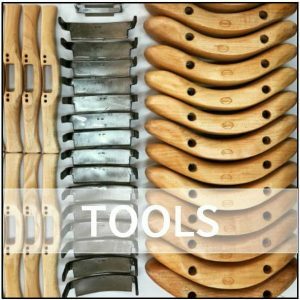 You can be certain that these tools will work well as they are used by students on all courses and by James when making his chairs for sale. The spokeshaves, travishers and kits have a worldwide following from discerning chair and furniture makers. If you’d like to buy Windsor chair plans to make at home, James offers a complete range as digital downloads. Click the link below to view a selection of James’ chairmaking videos. Join James and over 12,000 Windsor chair fans on Instagram where they share images, hints, tips and new ideas. If you enjoy social media then you might like to follow along and join in the conversation on the Windsor Chairs Facebook page. 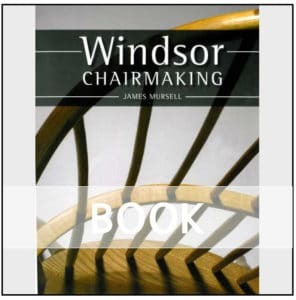 Visit the online shop to book chair making courses, purchase the Windsor Chairmaking book and any of the tools James designs, makes and sells. James produces 4 newsletters a year, which are delivered by email. Each contains new course dates, Windsor chair making tips and other useful information.